My shoes are laced up, I am wearing a cute running outfit and my headband is sweaty. I’m panting at a fierce rate at this point, but I know that the finish line is just ahead and I will not give up. The old saying says slow and steady wins the race and that is exactly what I’m going to do! I am winning the weight loss race; I am currently down 35 pounds in 13.5 weeks and I’ve never been closer to my goal weight. I have 15 more pounds to lose and I know there is light at the end of the tunnel. 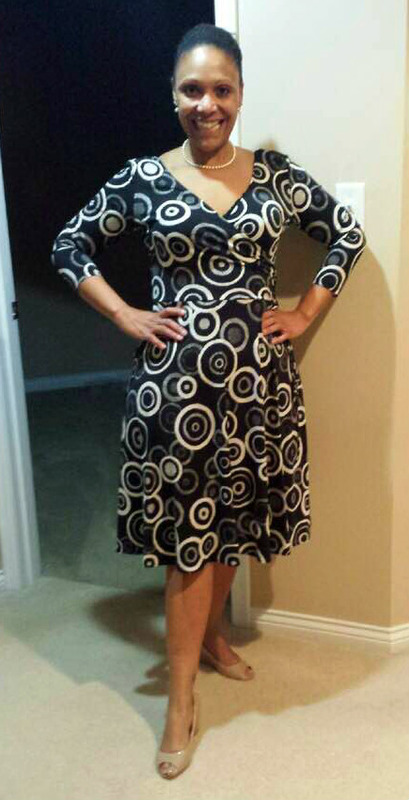 My clothes fit fabulously, the pictures are amazing but I do know the weight loss race is not done yet. I will continue to eat healthy, watch my portions and follow the HCG weight loss maintenance plan to the end. 1. You can’t start a race without knowing where to run. In this weight loss plan you have to have a map – a step by step guide, a sense of direction. With my HCG weight loss plan, you the patient, get that every step of the way. We lay out a road map for you to follow with detailed instructions available by paper or at www.horizonsweightloss.com. 2. When you are running a race you have to have the right equipment; ie- shoes, an outfit, sweaty bands. With the HCG diet plan we give you the tools you need to succeed. The supplies, supplements and meal plan to get the job done. 3. The crowd cheering you on definitely helps you finish the race strong. At Horizons you have just that. Your support system includes me (your doctor), our staff and the other HCG diet family that is rooting for you every step of the way. These are the keys to a successful race and this weight loss journey will be completed. Your healthy new lifestyle is the best medal anyone could give you.